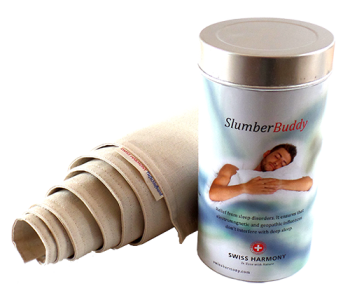 The SlumberBuddy provides relief from sleep disorders. As long as they are a result of electrosmog or geopathic influences we can guarantee a restful and deep sleep. 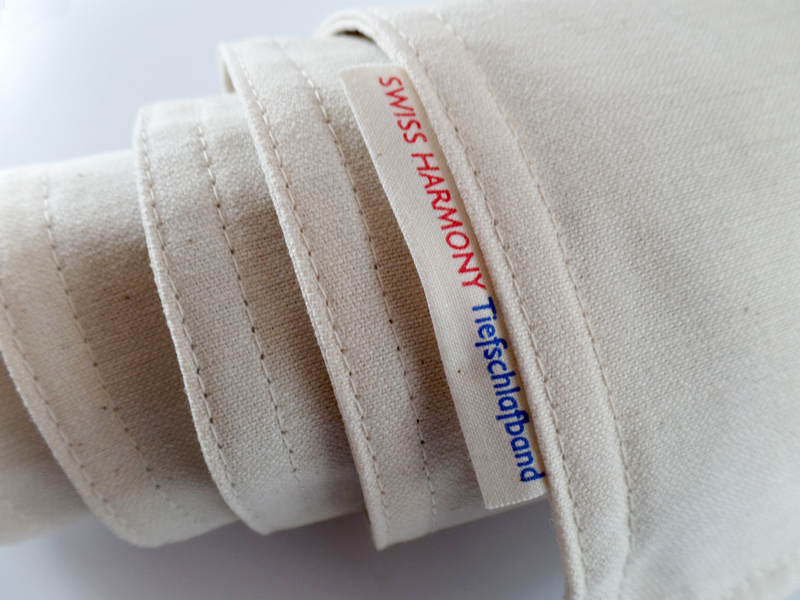 Swiss Harmony’s SlumberBuddy makes sure you sleep deeply in spite of earth rays, water lines and electrosmog. Underground water courses, Geopathic stress (Curry grid, Hartmann grid, etc.). 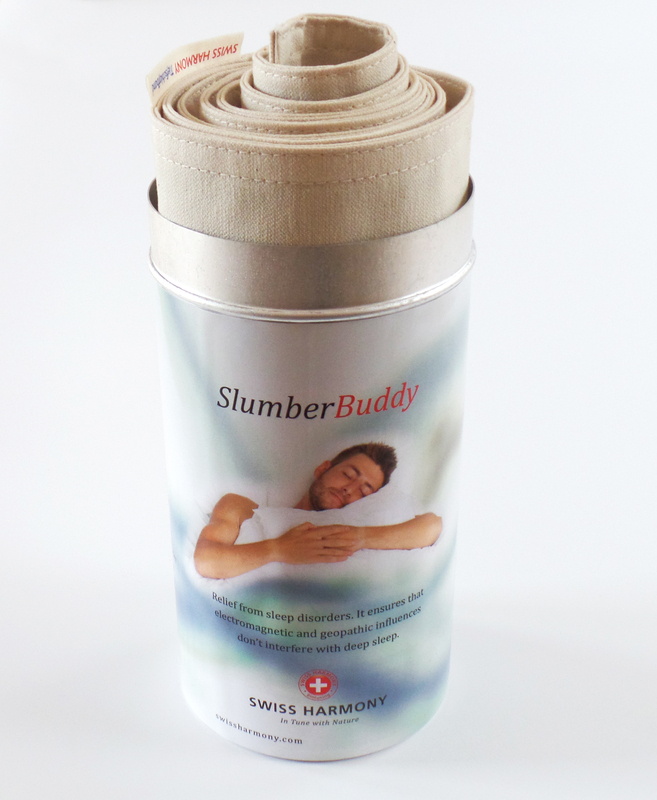 Swiss Harmony’s SlumberBuddy neutralizes these influences, ensuring deep sleep. It is available in three different sizes to accommodate different mattress widths. It is placed on top of the mattress under the bottom sheet to create a harmonic field in the body.